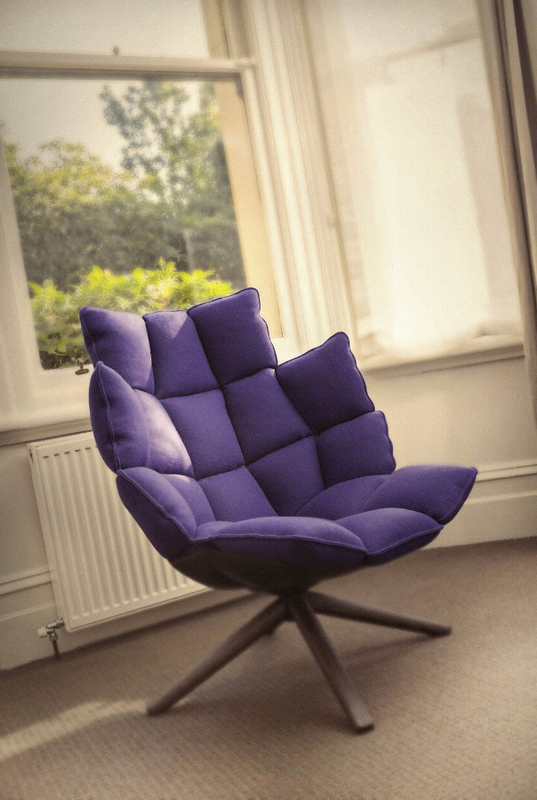 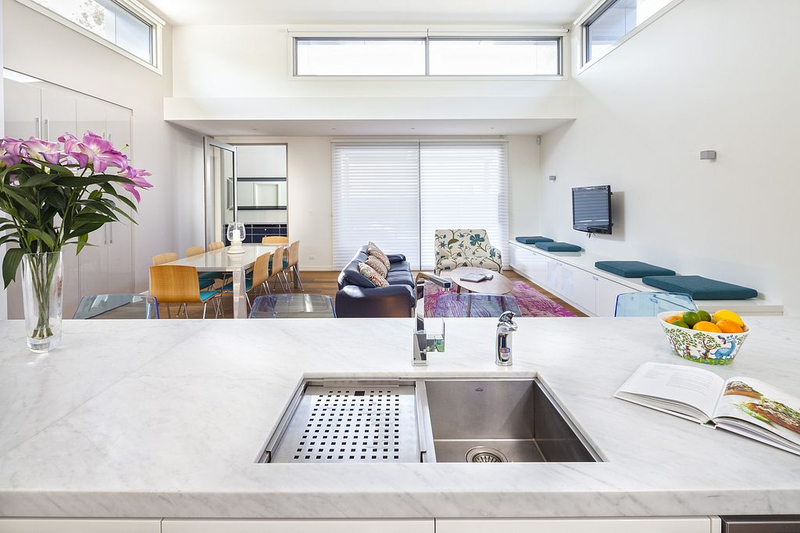 Combining old and new can be disastrous. 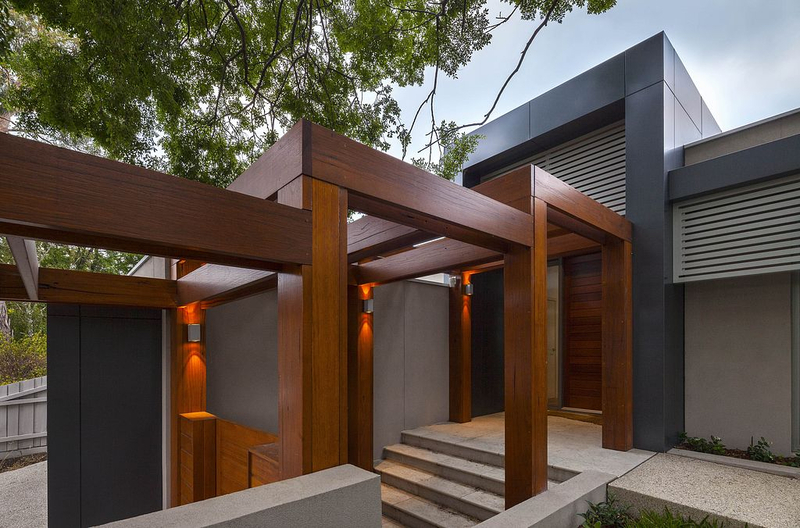 Orbit Architecture has resolved this by utilising the two street frontages. 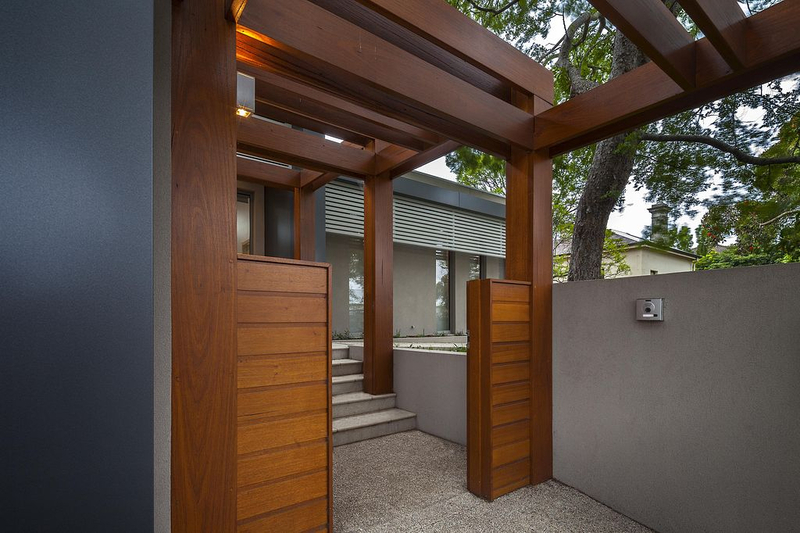 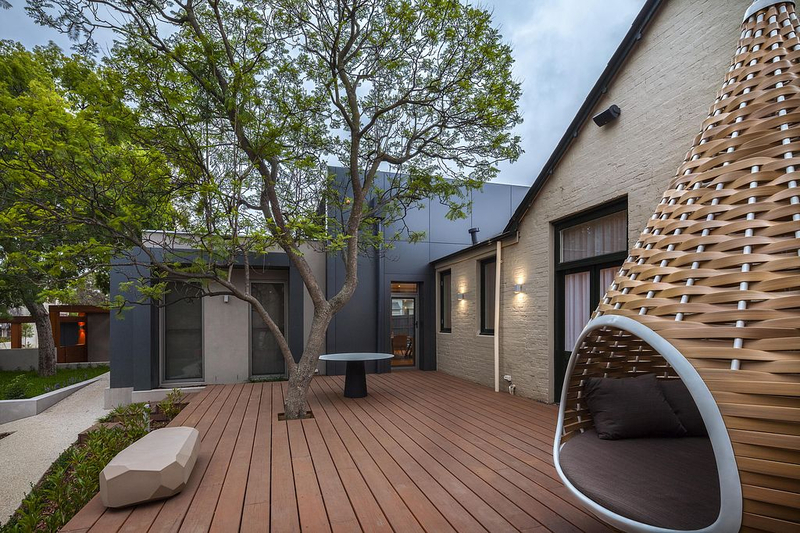 The existing charm and feeling of the Victorian Home was preserved and an new entry created off Bell street framed by a striking timber arbour, guiding you into the property. 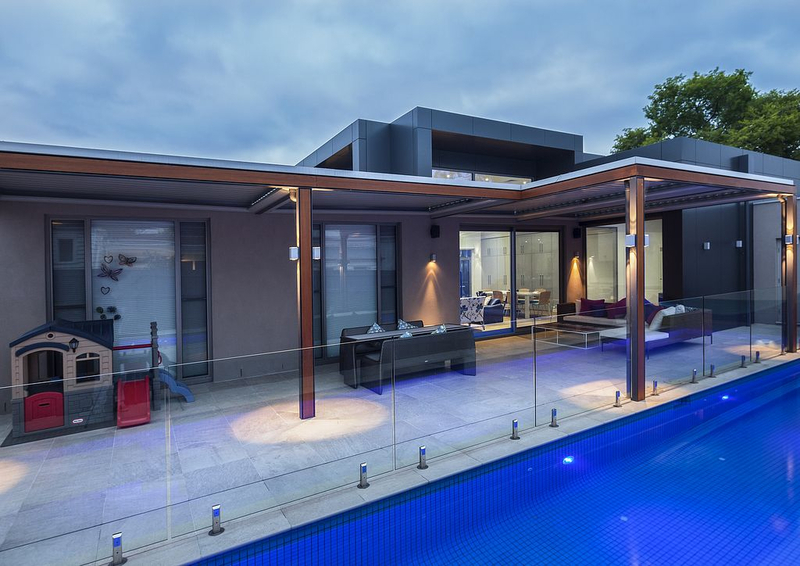 Private spaces have been created including a 16 x 3m pool with automated cover and in-floor cleaning. 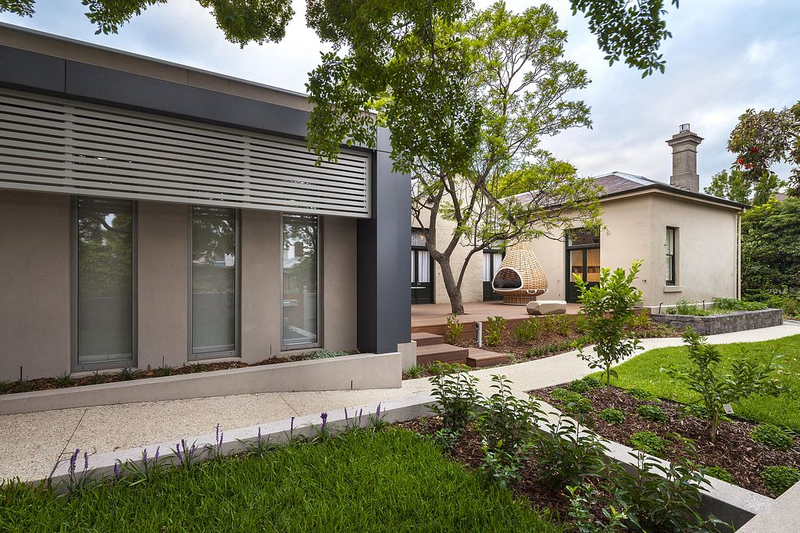 The energy efficient home boasts a solar hydronic heating system which also heats the pool and provides hot water . 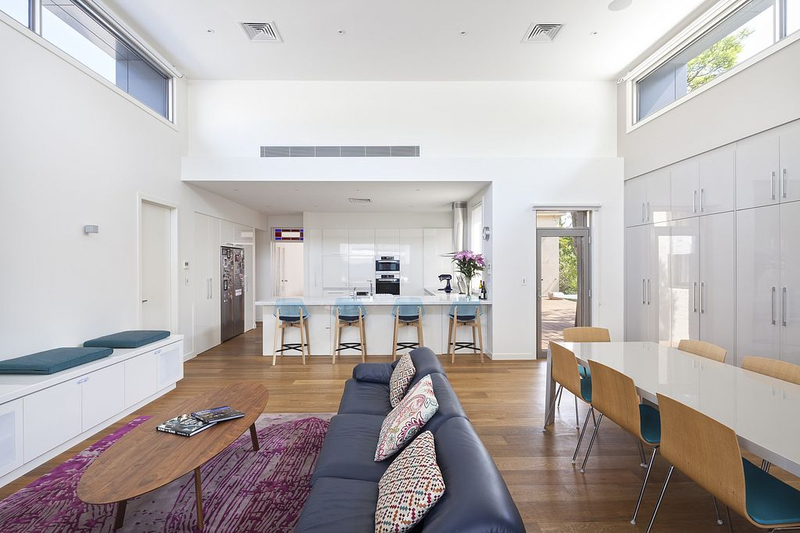 Home automation controls lighting, security, communications and audio visual. 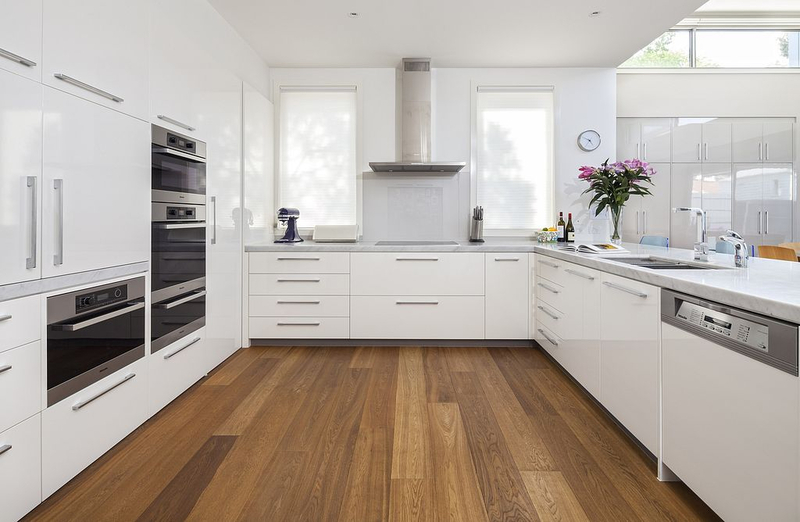 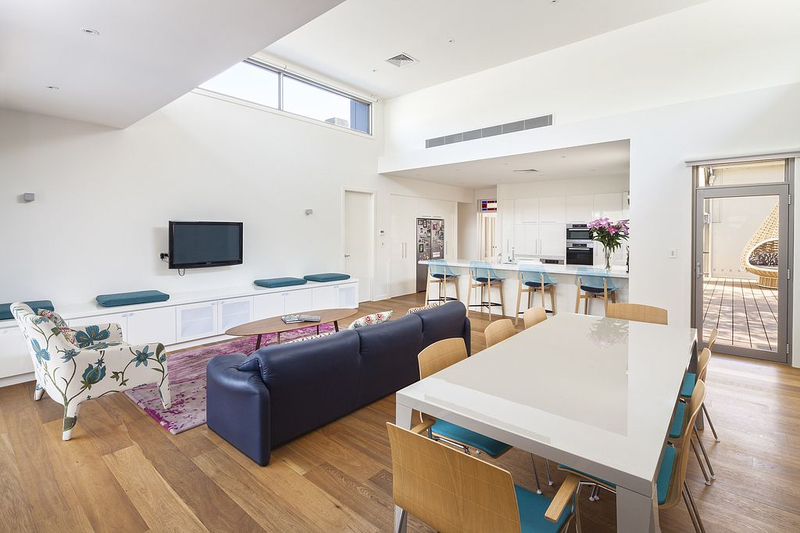 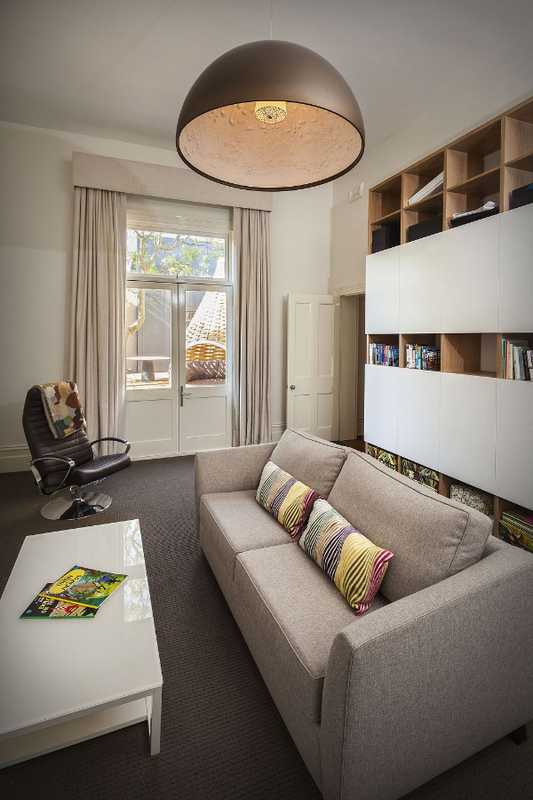 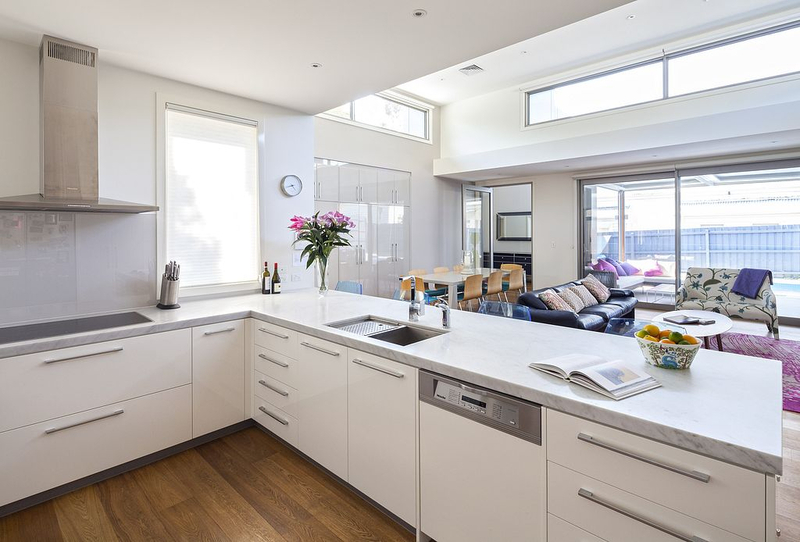 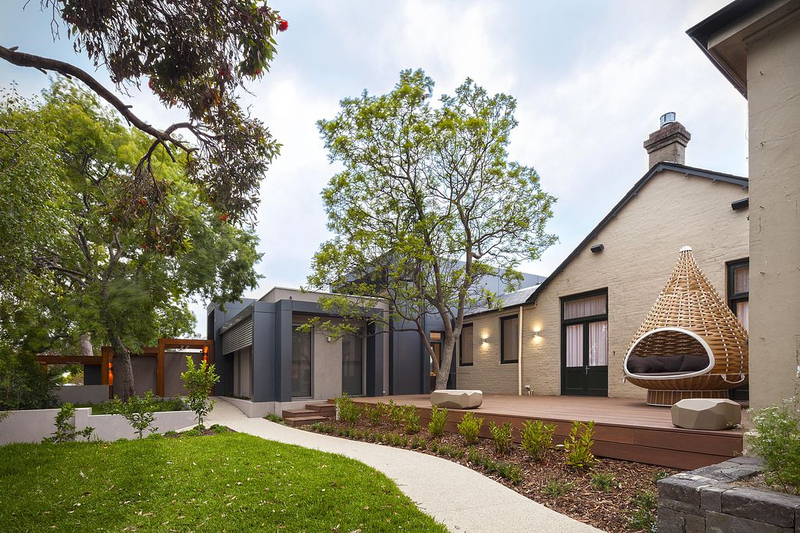 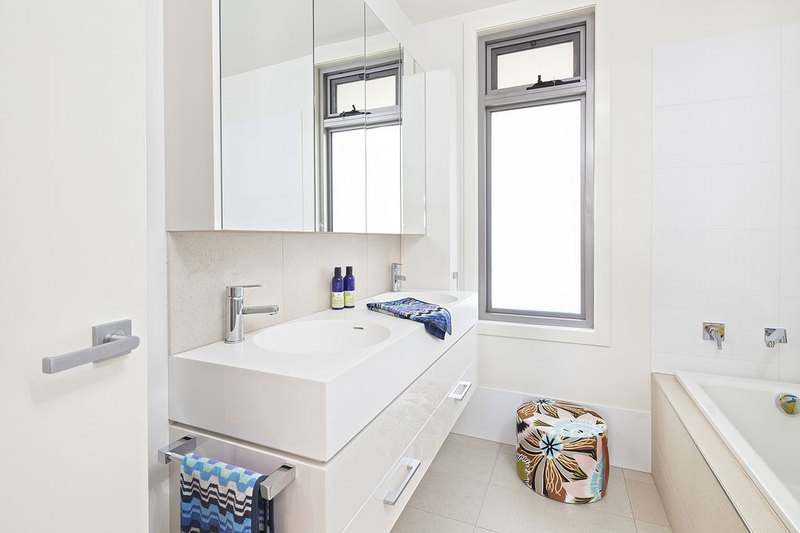 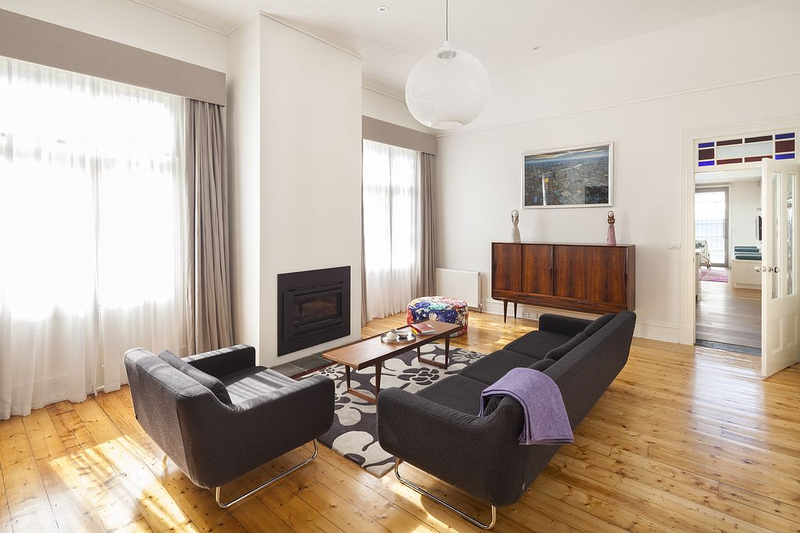 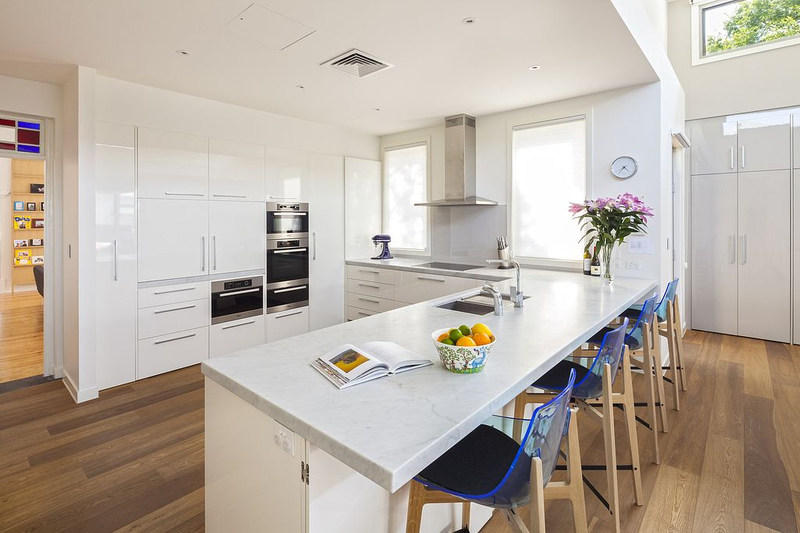 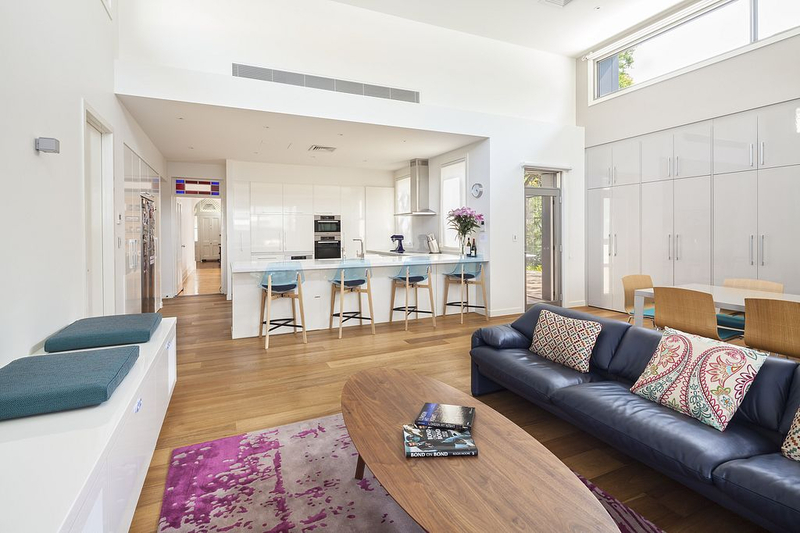 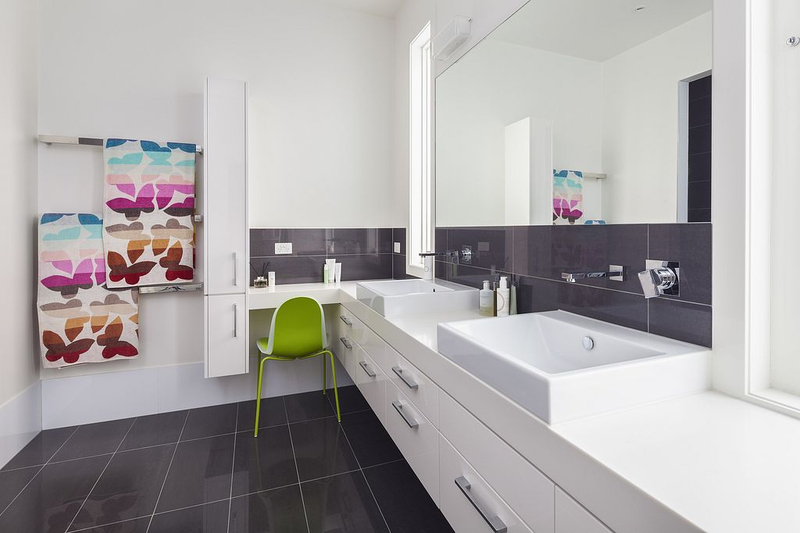 “We undertook a major renovation and extension of our c 1890 house in Hawthorn. 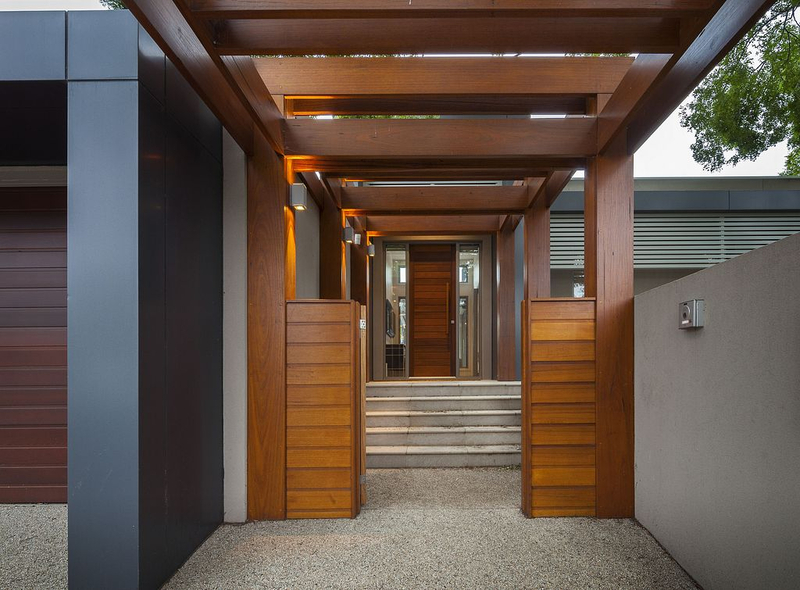 We are delighted with the finished product in terms of the construction and the finishes. 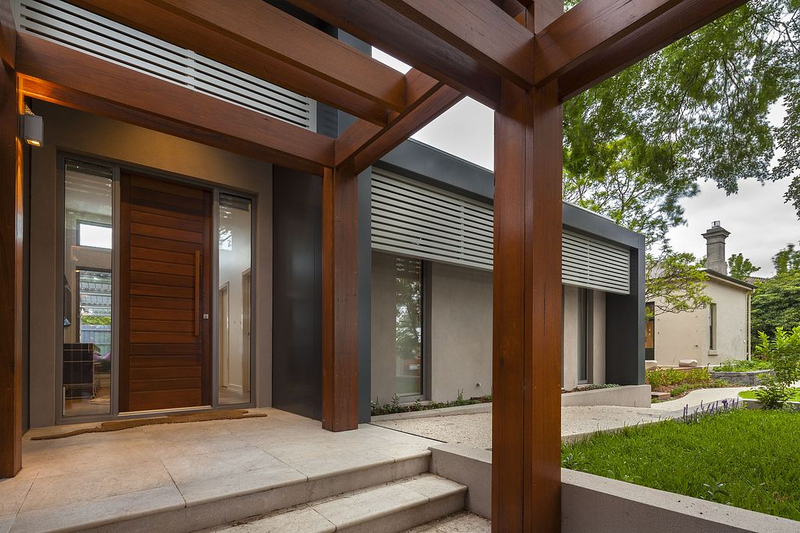 While there are always some unexpected complications, we found the Edgebuild team to be always approachable, honest and pragmatic throughout the process. 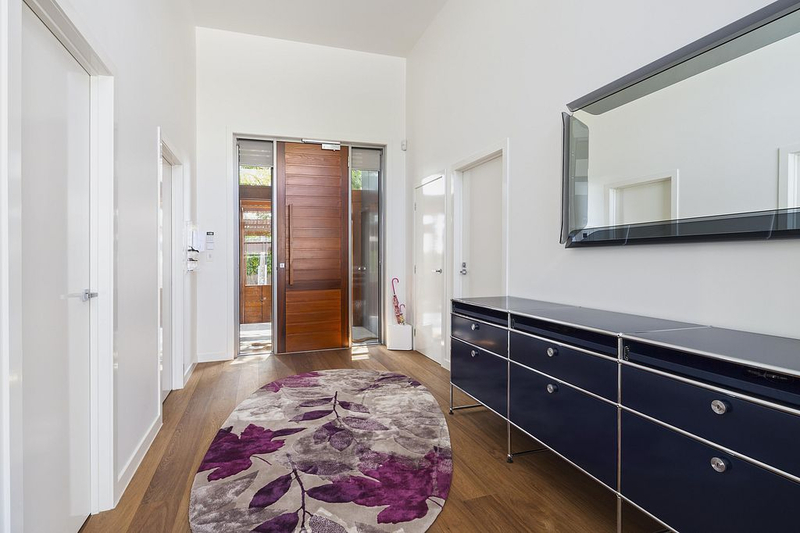 Edgebuild were extremely attentive in following up any issues or queries once we had moved in. 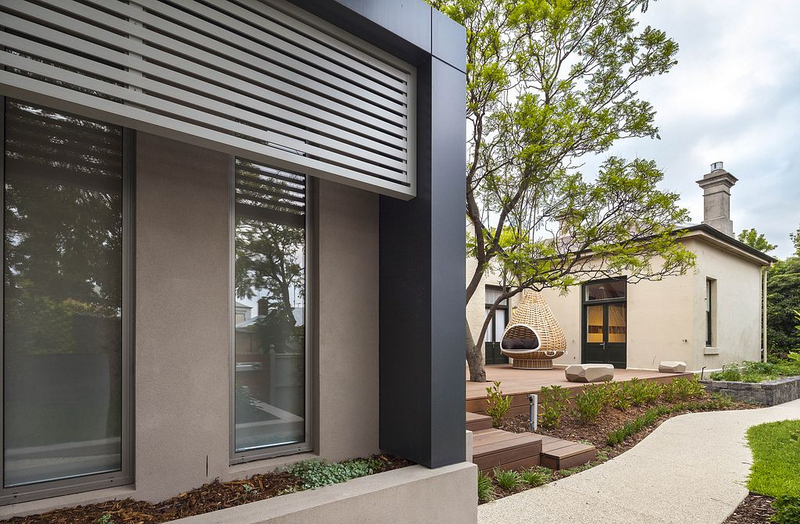 If we were ever to undertake another building job we would be more than happy to work with Edgebuild again.